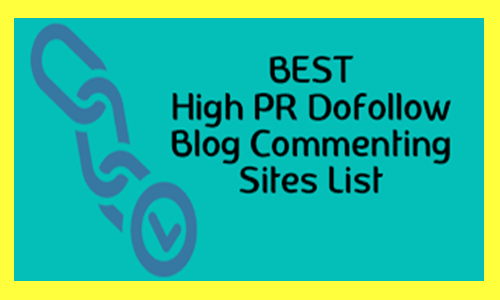 I Will Create 30 blog comment manually For your website. These backlinks are an important part of putting your website down. These backlinks are very important for Google and Bing to run. I can believe in my work and I will get you to work quickly. * 100% White Hat SEO. * Panda 4.0 compliant SEO Package. * Researched Keywords only for 100% Guaranteed Result. * I work quickly and efficiently to get the job done. * Detailed MS Excel Report. 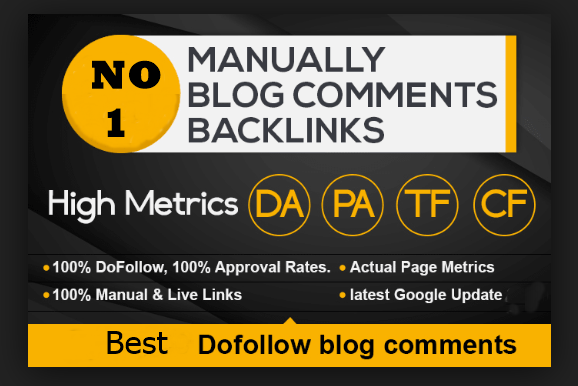 30 unique domain niche related blog comments backlinks high DA PA is ranked 5 out of 5. Based on 2 user reviews.